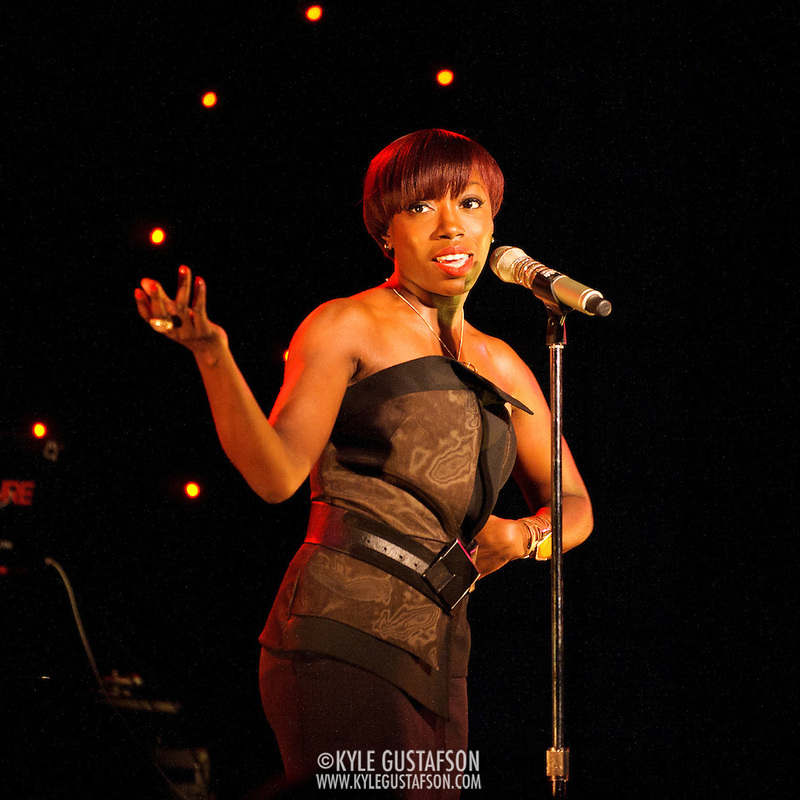 One of my first assignments for the Post back in 2009 was shooting Estelle at the 9:30 Club, so obviously I was very excited to get the chance to shoot here again last week at the Birchmere. 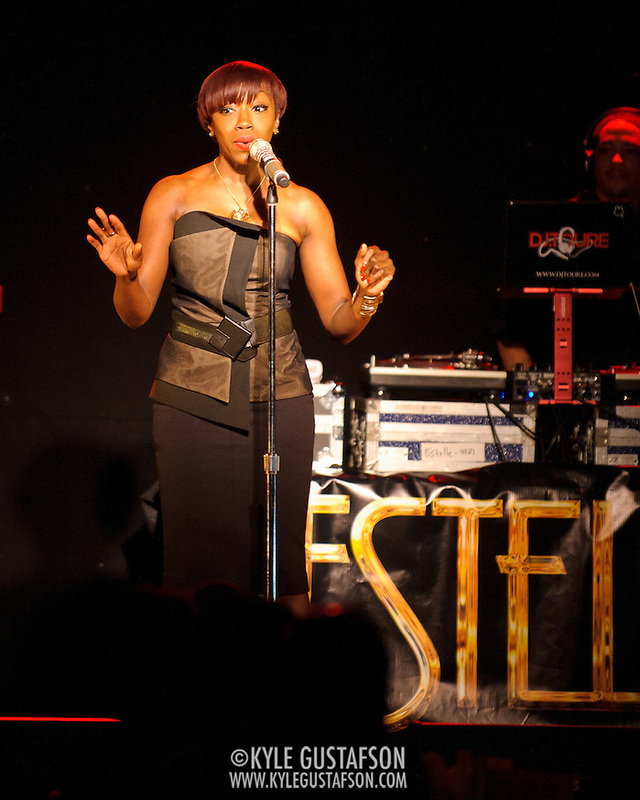 I adore Estelle, she oozes talent and puts on a great show. I’ve been listening to her new song with Janelle Monae quite a bit. I think we all know how I feel about Ms. Monae. 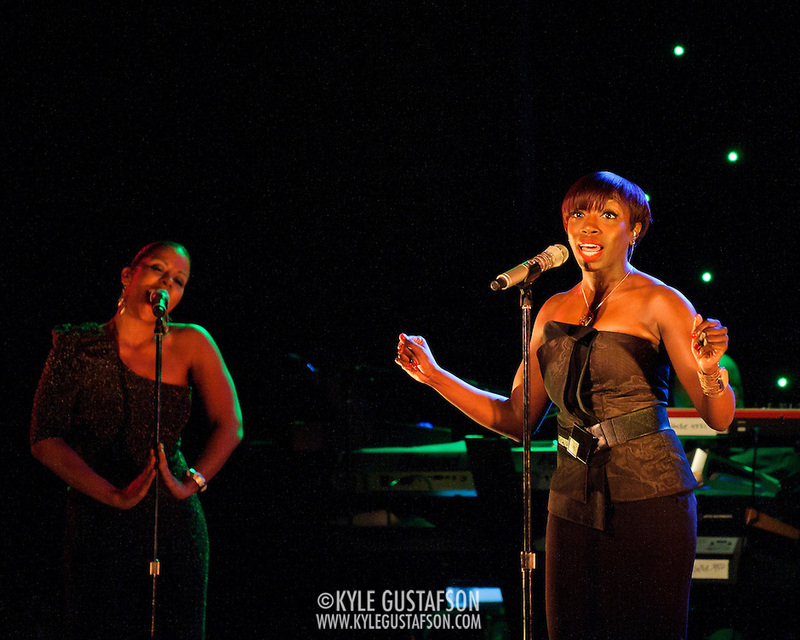 This was a typical shoot at the Birchmere. I started in the back by the soundboard and then worked around the sides of the room a bit before venturing up front to try and steal a few frames there without bothering the seated crowd too much. 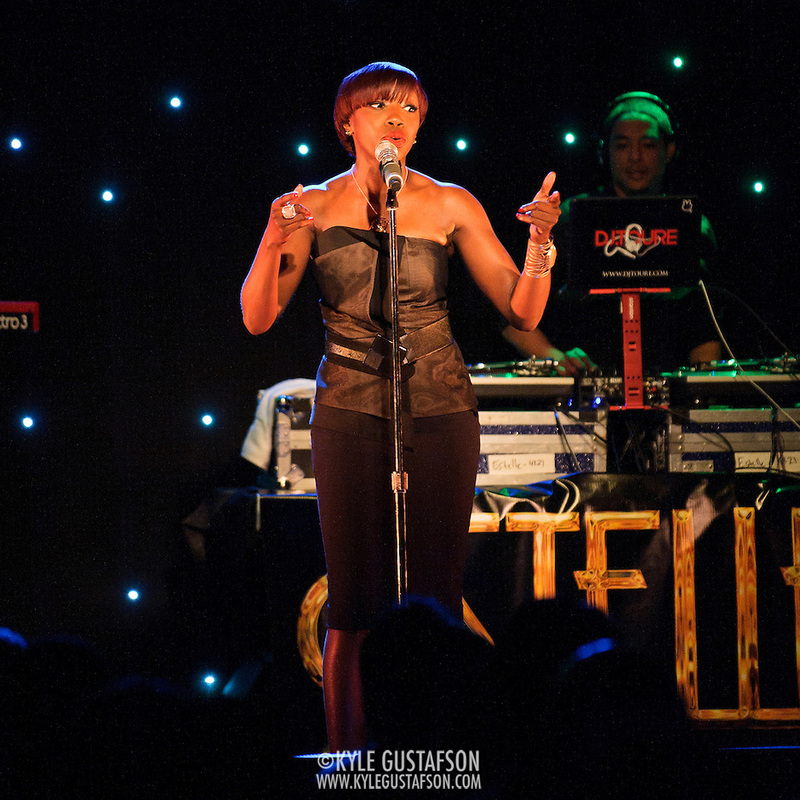 Estelle was in fine form and I expect her to come back and play a larger venue once her new album is out.